Hello all! 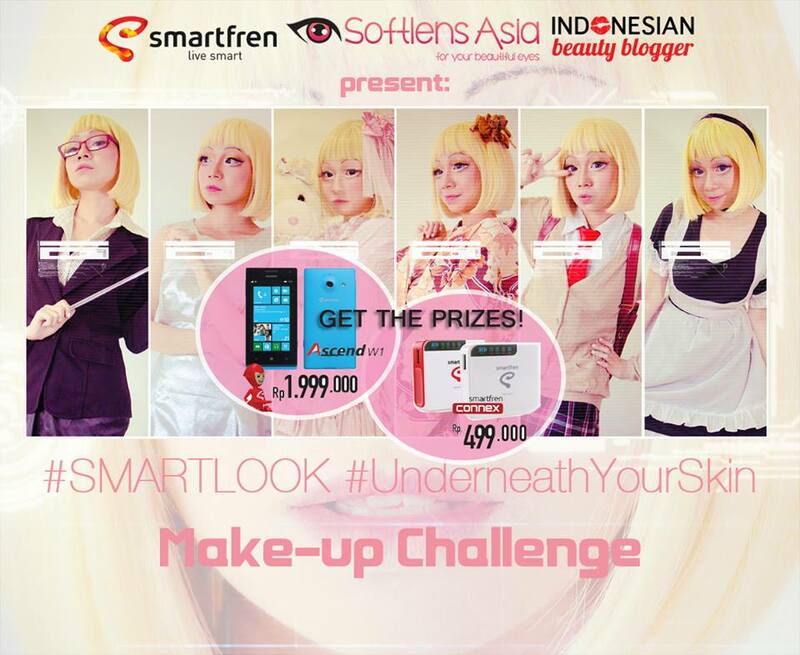 Have you join Indonesian Beauty Blogger Makeup Challenge with singer Camellia Jonathan? As one of the sponsor, Softlens Asia sent me a pair of softlens from EyeCandy Belle series. I got this EyeCandy Belle Green 14.5mm for review purpose. I personally think that the most related topic for women is BEAUTY. Well, I don't want to discriminate, but I think it's still widely dominated by women. 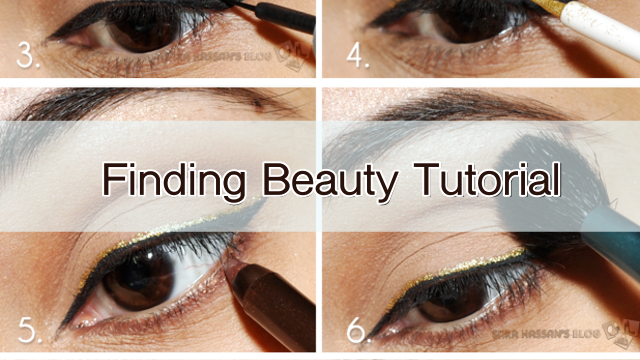 As a beauty blogger, of course I love all things about beauty. Hear, listen, read, share, talk, you mention it and I'm definitely in! That's also one of the reasons why I decided to join Clozette Indonesia as ambassador. 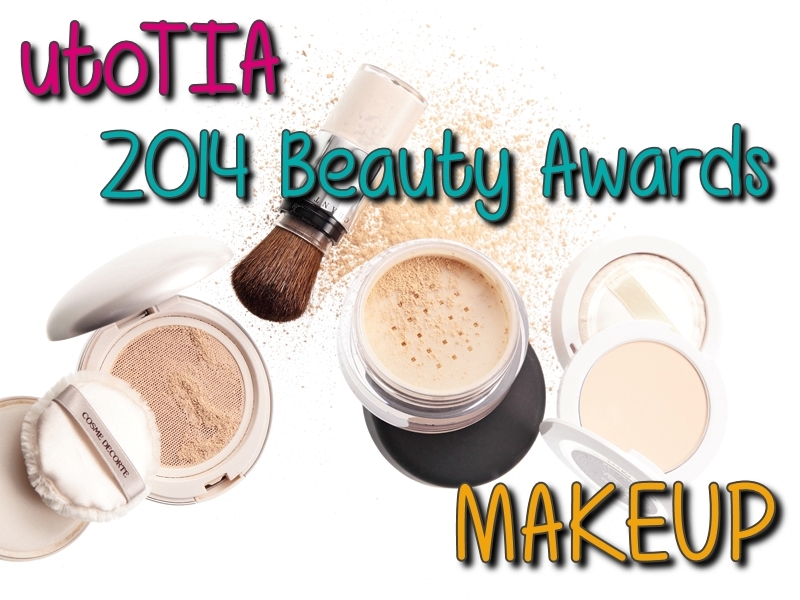 Since Clozette has Beauty section, I mostly share and interested in clicking "LOVE" button there.